990.00 sqft. - 1323.00 sqft. 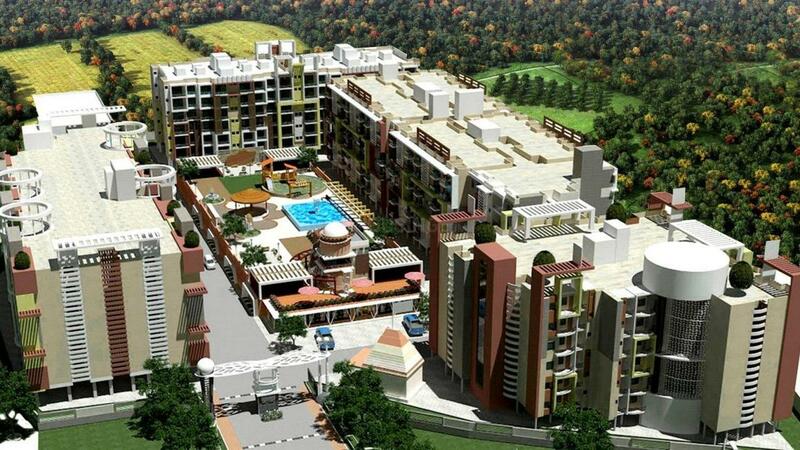 Alark Residency is a lavish project that defines luxury and comfort at its best. 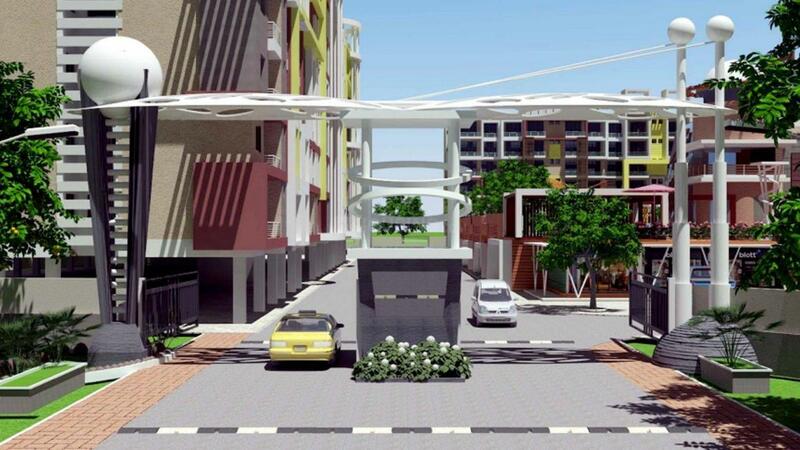 The project is quite different from other residential projects due to its modern amenities and pleasant location. Space within the complex is one thing that clears off your mind after a busy day and space within the apartments never make you feel cramped. With spacious indoor, a sense of free living is imbibed in your lives where home chores are fun and family time is more and more. With every node in place, convenient location and free space in homes, Alark Residency is an unmatched elegant project that will elevate your lifestyle. Gandhinagar is one of the finest locations of Bhopal. 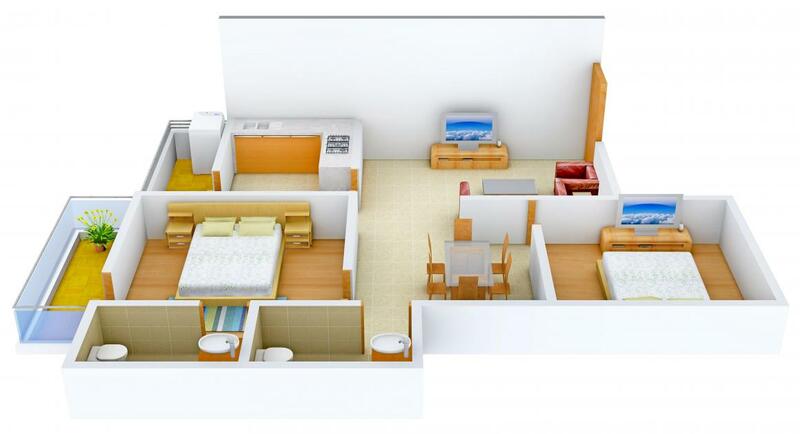 It is the most convenient and classy place to live in terms of connectivity and posh locale. It is near one of the best airports of India, Raja Bhoj International Airport and adjoining Raksha Vihar Phase II, Phase III and Aero city which are (B.D.A) Bhopal Development Authorities biggest ever project by the government of Madhya Pradesh. The location enjoys trouble-free accessibility from almost all major venues of the city. Mandideep, Sehore, Raisen are the nearby cities to Gandhinagar. Bairagarh Railway Station, Bhopal Junction Railway Station are the very nearby railway stations to Gandhinagar. Major shopping areas and hospitals are in vicinity of the location. Over the years, Gandhinagar has developed into a preferred residential area for home buyers. Many reputed educational institutions are located in and around Gandhinagar including Technocreats Institute Of Technology, Tapasya Shiksha Samiti, National Law Institute University, Sant Kabir Das Memorial School and many more. 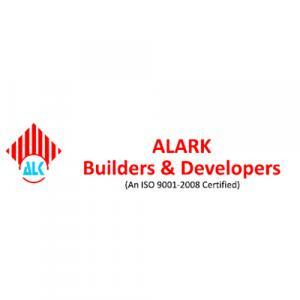 An ISO 9001:2008 Certified Company, Alark Builders & Developers deals with residential complexes. The team is known for its knowledge, experience and creativity. Known for its quality construction, transparent dealings and timely delivery of all its projects, the main focus of the developers is to build residential complexes that provide an experience of giving an ultra modern lifestyle. Apart from this the main part is the costing of the apartment which is very much affordable and it can be paid through various modes of payment. 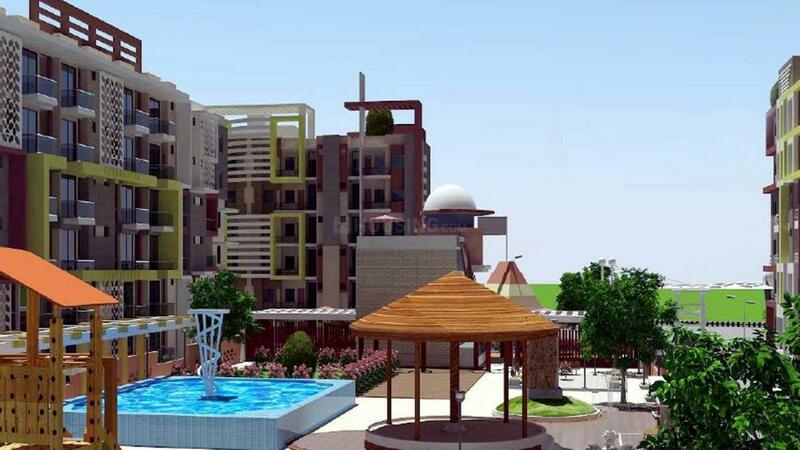 They have successfully completed their major projects in most part of the city and they want to be a leading company in the real estate industry.